Users who like WE! on jefferyTV - Gettin' At A Groove! Users who reposted WE! on jefferyTV - Gettin' At A Groove! Playlists containing WE! on jefferyTV - Gettin' At A Groove! More tracks like WE! 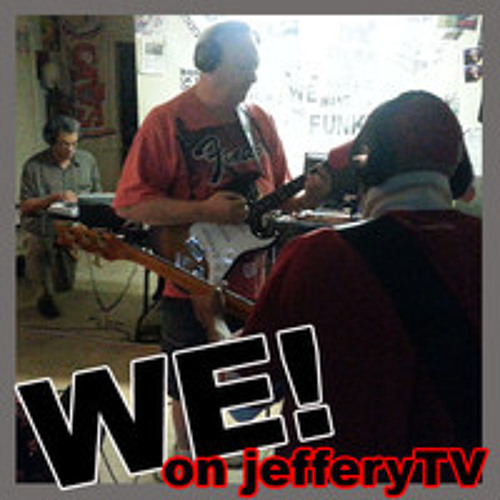 on jefferyTV - Gettin' At A Groove!